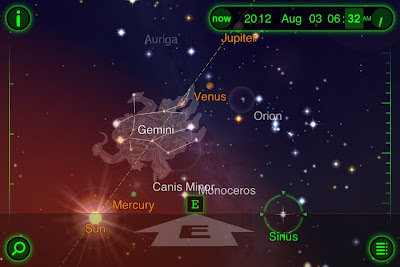 As the page notes, the heliacal rise of Sirius no longer corresponds to the beginning of the Dog Days, which were observed between July 24 - August 24 in Ancient Rome. However, that doesn't mean Sirius has ceased to rise at (or just before) dawn in the Eastern sky. 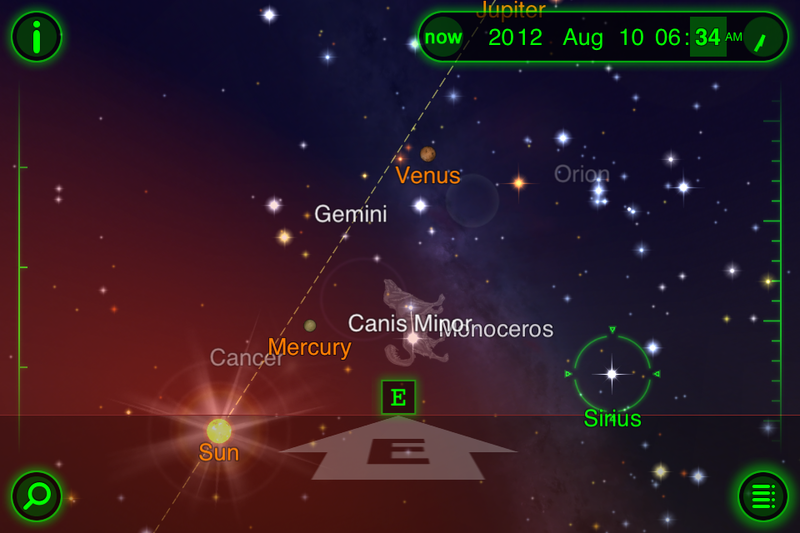 According to my Star Walk app, Sirius will rise with the Sun on August 3, 2012. 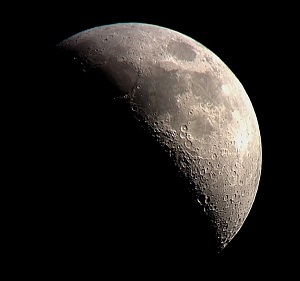 Over the next week it will rise just before sunrise, making it visible in the light pre-dawn sky. Stanford.edu provides an animation of the heliacal rise of Sirius alongside the sun. This screenshot shows a very basic idea of what can be expected. Obviously, once the sun is high enough in the sky, even the very bright Sirius will be lost in the light from the Sun. If Sirius is 13 degrees in Cancer, it will be conjunct the sun on July 5 of any year. Whether you can see it or not it would rise along with the sun on that day.